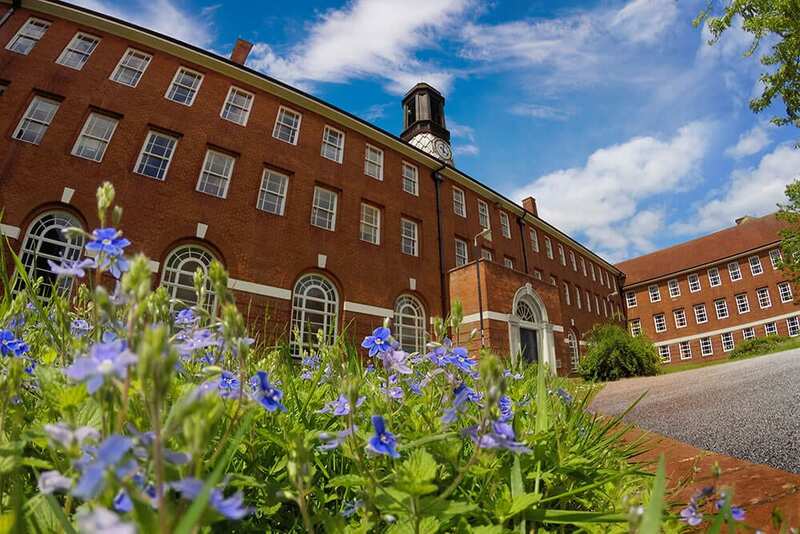 Dorchester Regeneration has delivered a range of projects over the last two decades, ranging from under ten units to large mixed-use schemes with thousands of new homes and complex infrastructure. We are as comfortable acquiring sites and developing under our own brand, as we are working in partnerships as appointed development managers for land-owners. 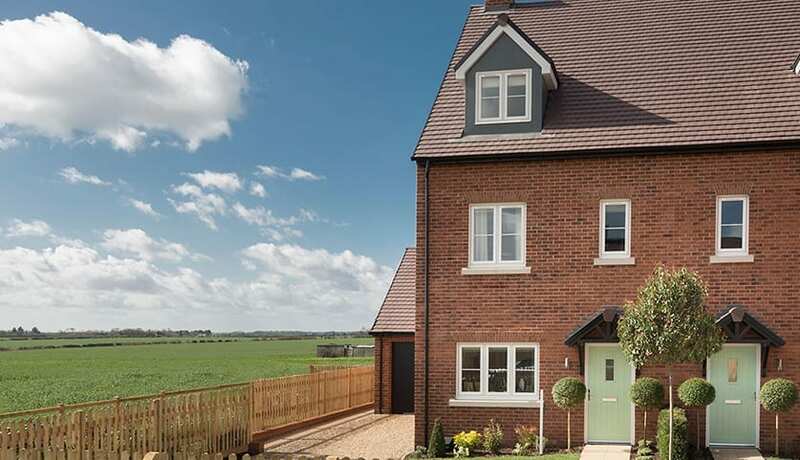 An example of a project where Dorchester Regeneration has acquired outright the site and is developing under its own brand, our development at Heyford Park, Oxfordshire, is a former US and RAF airbase that we are transforming into a modern take on the traditional countryside village. We acquired the site in 2009 and gained initial consent for 1,075 homes, and now have a strategic allocation for a further 1,600 more. 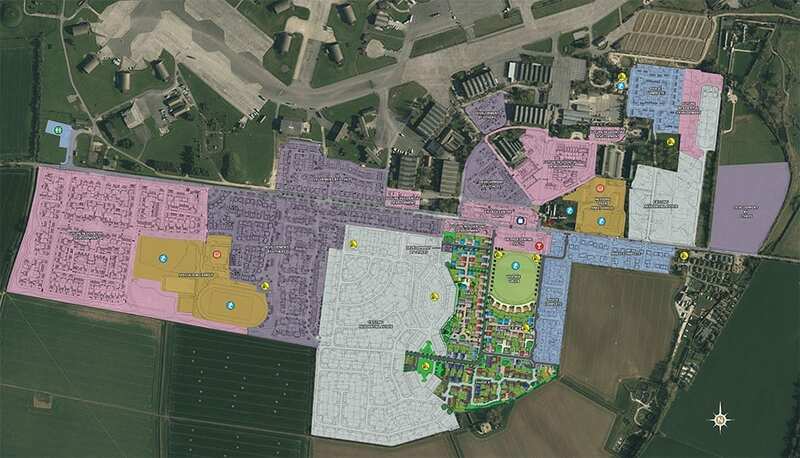 The Masterplan comprises a village green, extensive leisure and retail facilities and a new free school. We also took on the management of the commercial zone and business park, and have become a Registered Social Landlord to manage the on-site social housing. Consideration was given to the affordability of homes, with many starter homes delivered in the early stages. 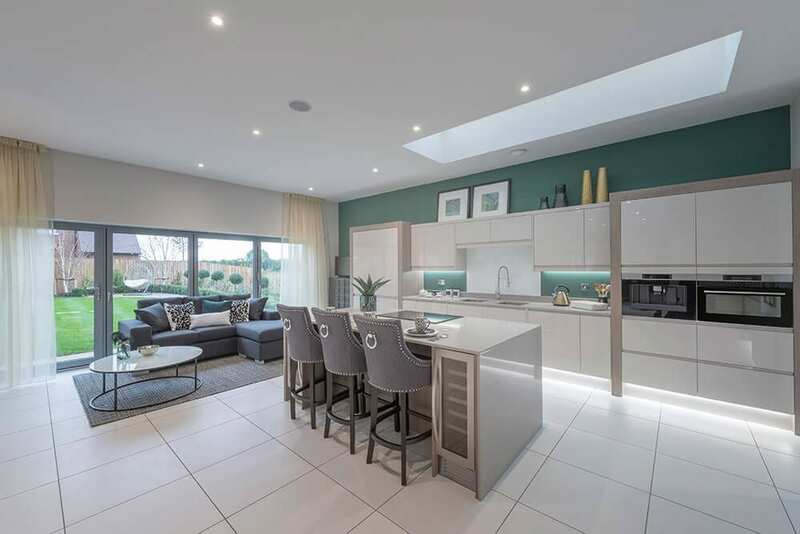 With considerable development being undertaken in and around Bicester, our project team has paid particular attention to differentiating Heyford Park from neighbouring developments, with a focus on design quality, quality of the living environment and access to amenities. 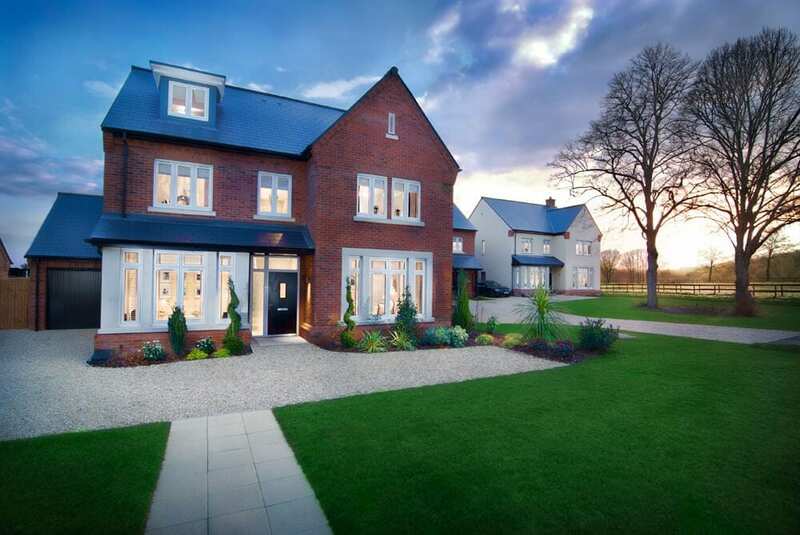 As community builders, our approach focuses on providing a wide range of facilities and amenities, creating the foundations for Heyford Park’s reputation as a desirable and forward-thinking destination. 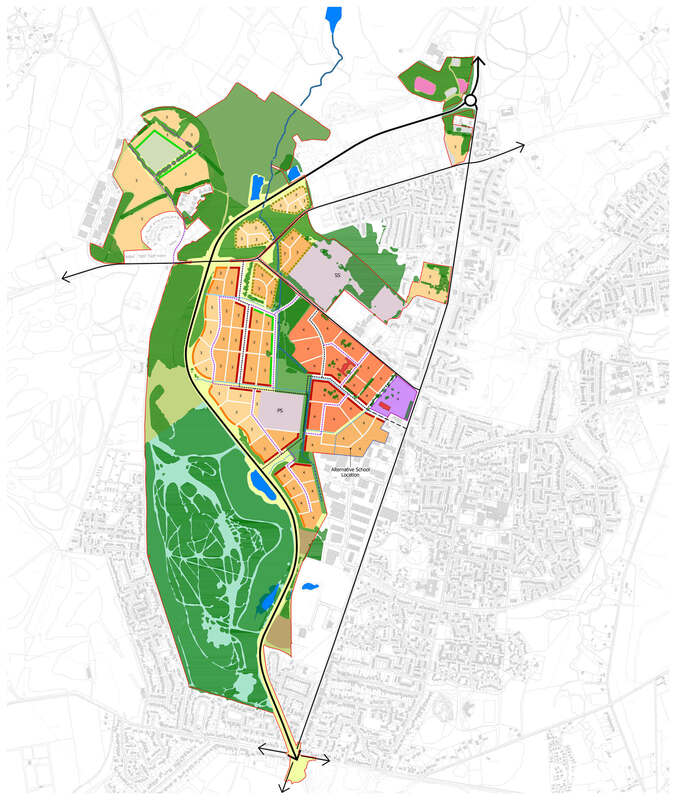 We have been working closely with the local community as a founding member of the Mid Cherwell Neighbourhood Plan; together with other stakeholders, including Historic England, Cherwell District Council, Oxfordshire County Council and The Local Enterprise Partnership, we have created an innovative new Masterplan. Heyford Park has considerable heritage significance, both to the local community and to the US Air Force. A great emphasis has therefore been placed on not just maintaining the history of the site, but embracing its historical and cultural importance through effective master planning with a new heritage park and our creative city concept. 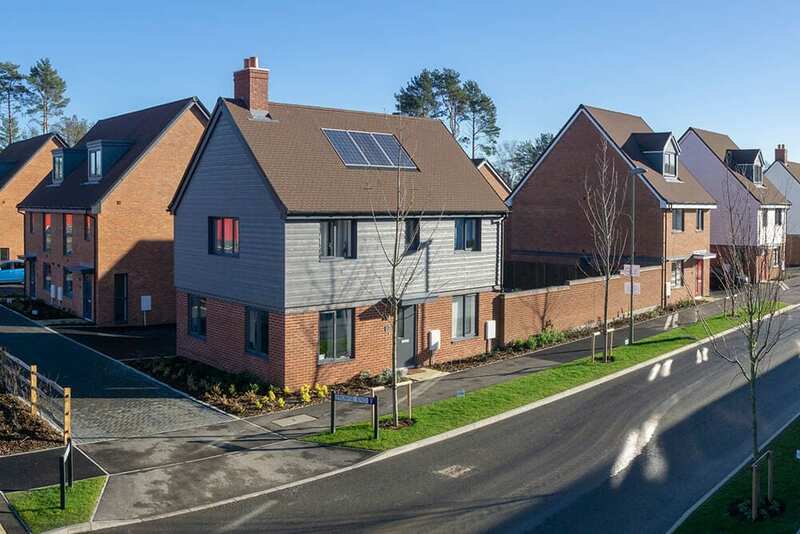 An example of a partnership project being undertaken under our development management model, the regeneration of Whitehill & Bordon is one of the largest projects of its kind being carried out in the UK. Outline planning consent was the biggest ever granted by East Hampshire District Council when it was passed in 2015. 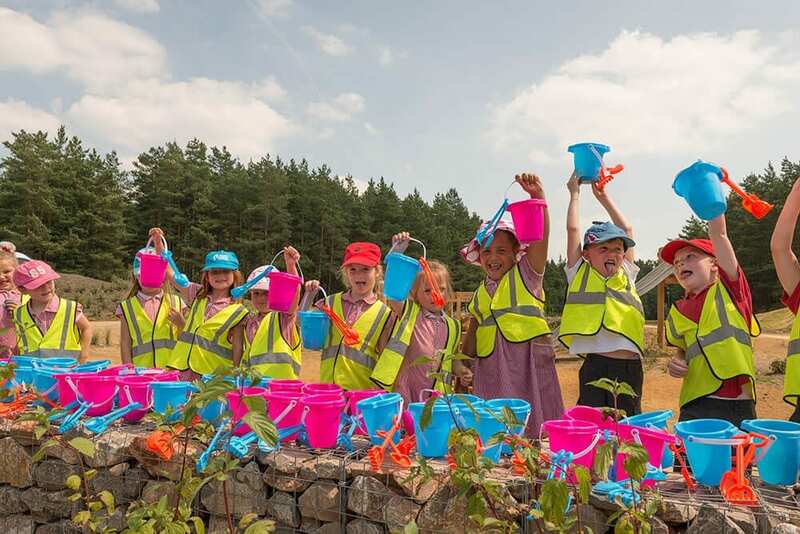 Alongside 4,000 new homes and large town centre being delivered at Prince Philip Park, the Hogmoor Inclosure, is the third largest nature park of its kind in the UK. It will feature various walking and running routes, children’s play areas and community centres. Also in the vicinity of the town centre will be a recreated sports and community centre, which will feature a large function space, along with football pitches and a cricket pavilion. This is in addition to a new leisure centre, plus new primary and secondary schools to be built. Beyond the main hub of the town centre will be a number of commercial zones that will attract a range of industries, from technology and science to film. The town of Whitehill & Bordon has a significant past as a military town. Prince Philip Park will celebrate this history, whilst looking to the future as a modern place to live and work. We maintain a close working relationship with the land owner DIO. We have been working closely with other delivery partners – East Hants District Council, Hampshire County Council and Homes England. We have been commended for the way in which we have progressed the pace of delivery and quality of the development on behalf of the DIO.